DO 16.11.2017 (UL. 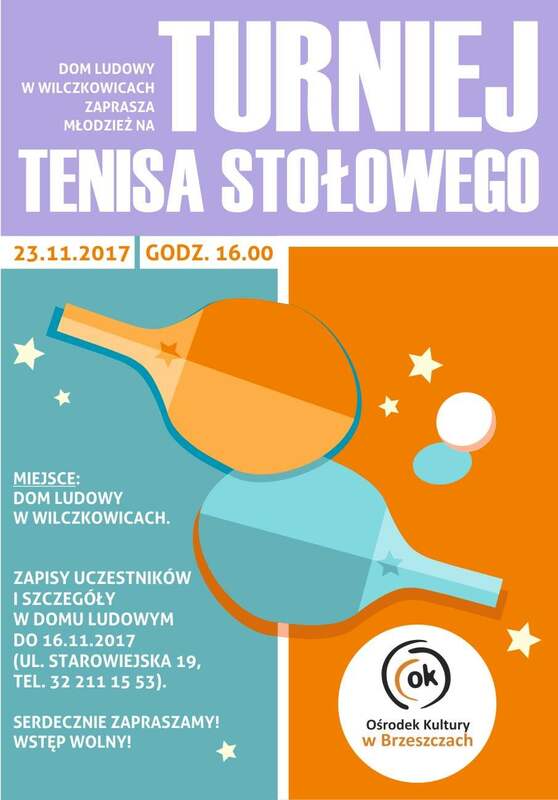 STAROWIEJSKA 19, TEL. 32 211 15 53).